In the era of biopics, Bollywood gets one more biopic in its kitty. And, this time it's from the versatile actor Nawazuddin Siddiqui. The actor, who had earlier produced brother Shamas Nawab Siddiqui's short film Miyaan Kal Aana (Mister Come Tomorrow) is back with yet another content-driven venture which will be based on the life of folk artiste Teejan Bai. Nawazuddin has been a huge admirer of Teejan Bai since his theatre days and also been privileged to perform her life. The veteran artiste performs Pandvani, a traditional performing art form involving narration of tales from the Mahabharata. Although, the initial idea of making a film on her was of Nawazuddin's wife Aaliya. 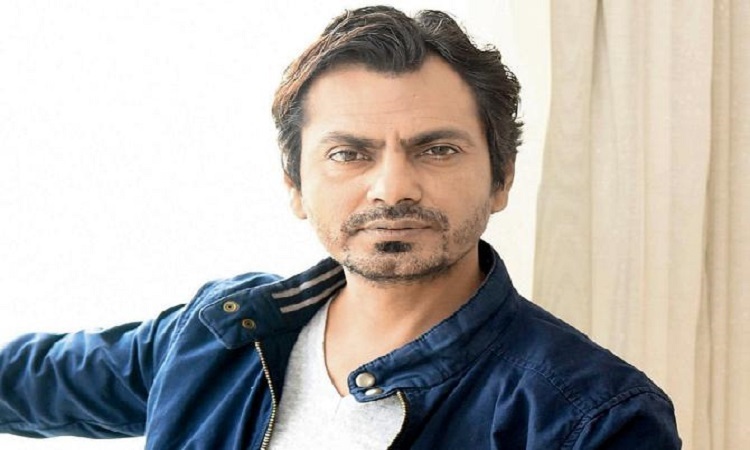 The actor-producer will also be wrapping up the shoot of Sacred Games 2 and director Honey Trehan's directorial debut Raat Akeli Hai with Radhika Apte. Post that, he will begin shooting for his brother Shamas Nawab Siddiqui's feature debut Bole Chudiyan under the banner of Woodpecker Movies.